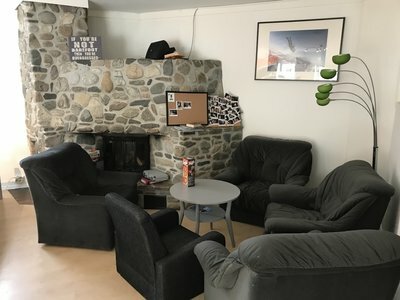 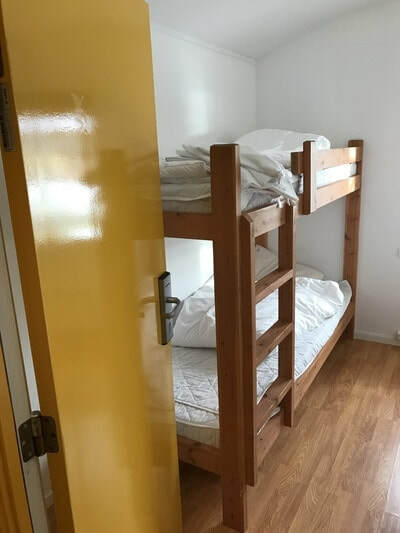 We have nine 3-bed dorms. 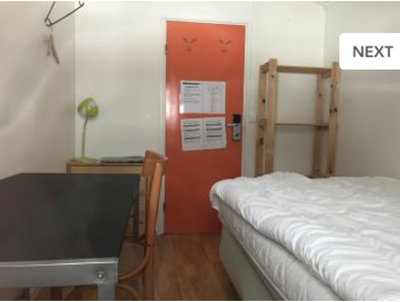 We rent out beds for one or more nights. 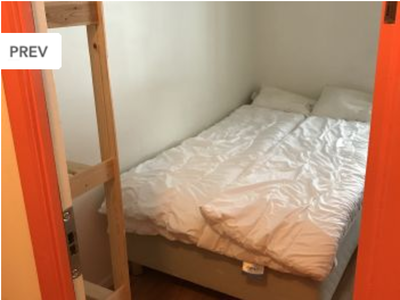 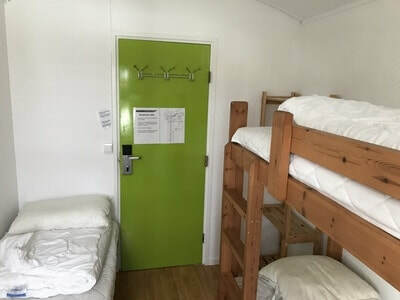 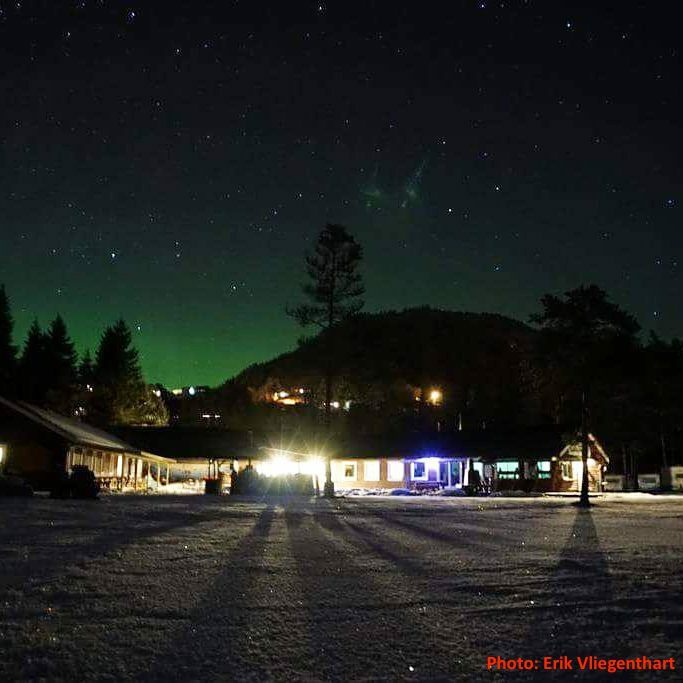 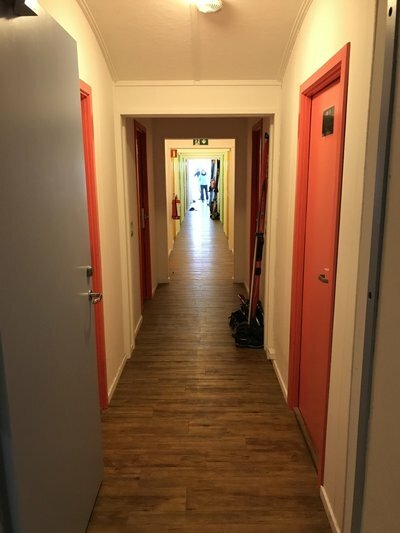 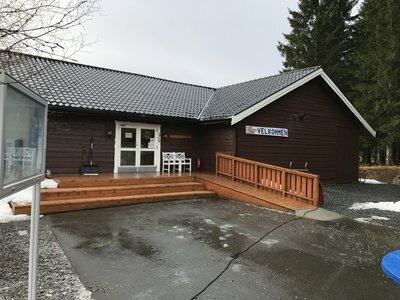 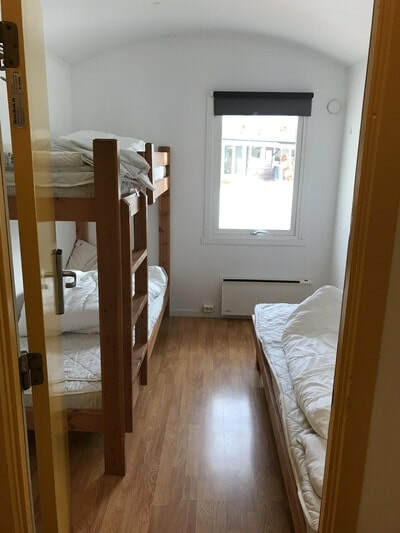 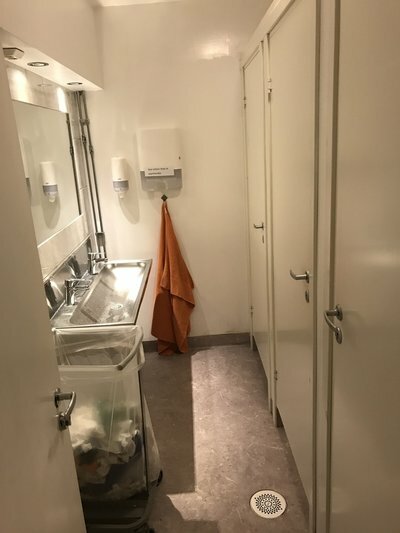 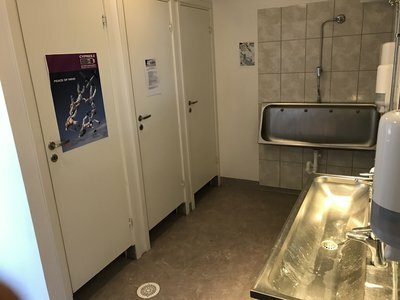 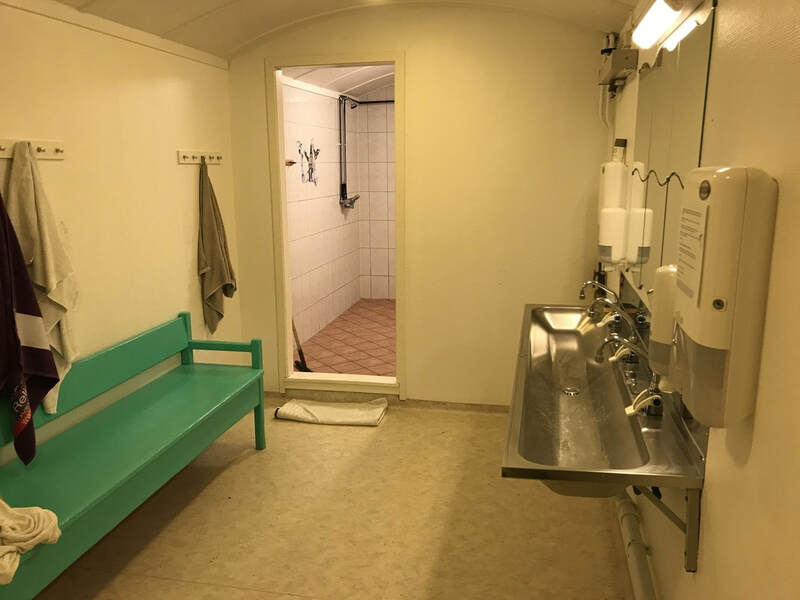 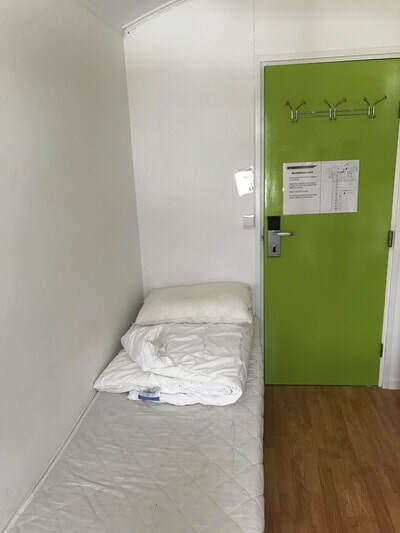 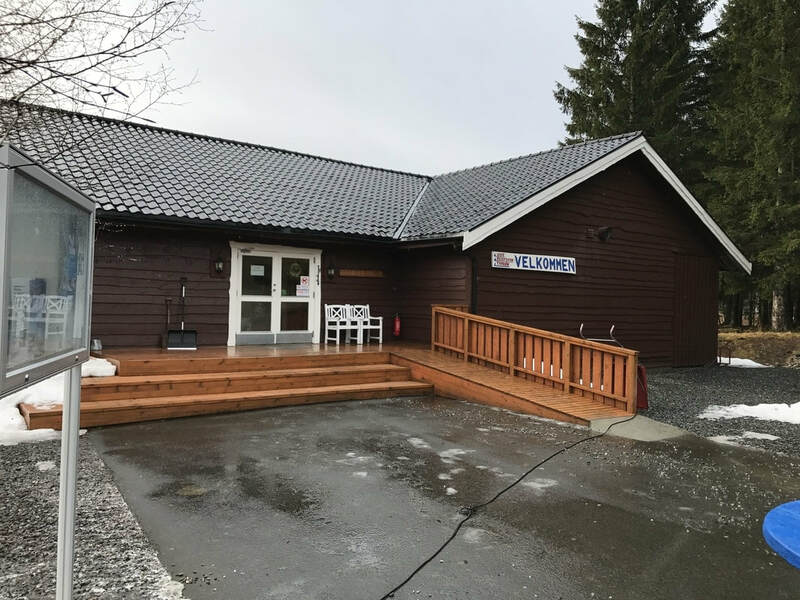 The rate is 220NOK per bed per night, and includes linens and cleaning. 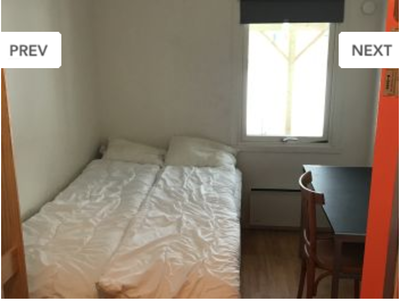 The linens are placed on the bed, and the use is mandatory. 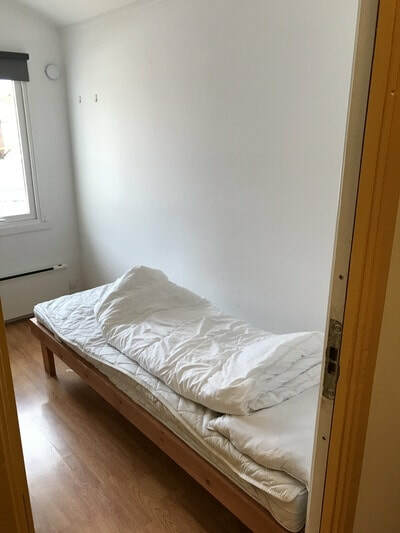 If you want to use a sleeping bag on the mattress, you need to use the bed sheet. 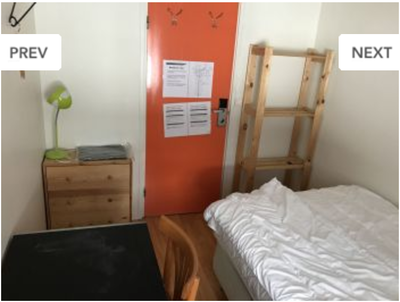 We have a single room with a double bed.The rate is 440NOK per bed per night, and includes linens and cleaning. 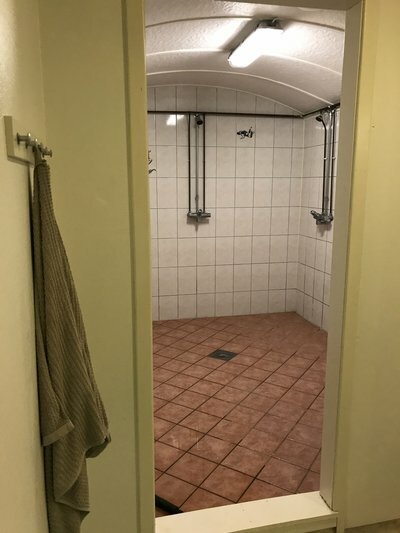 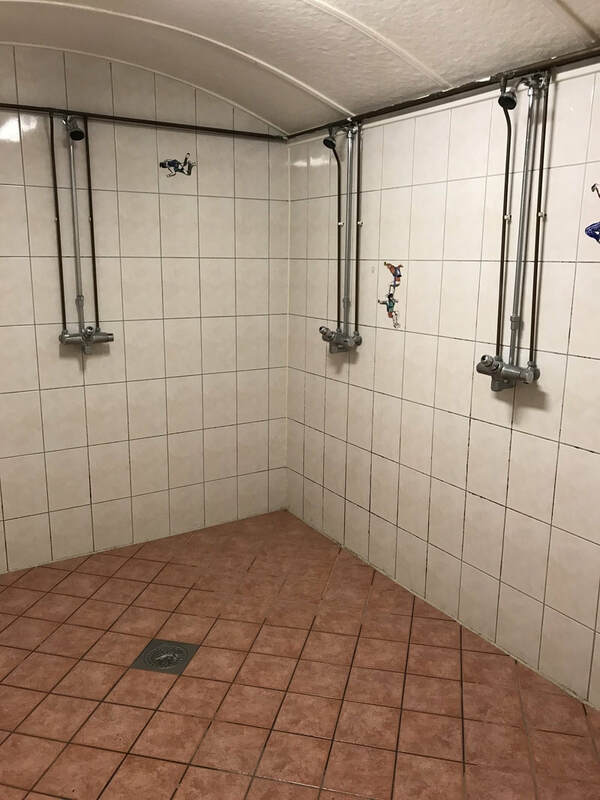 The toilets and showers are split up for men and women. 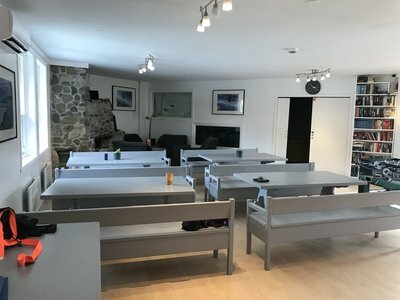 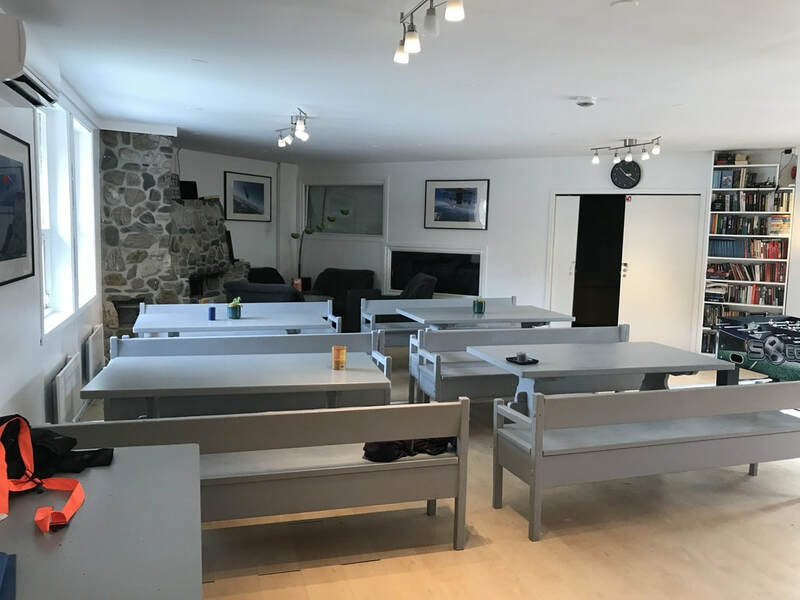 All communal areas is open for everyone staying in the bunkouse and at the camp.